Fellow Doxas : what watch are you wearing today that's not a Doxa? Thread: Fellow Doxas : what watch are you wearing today that's not a Doxa? 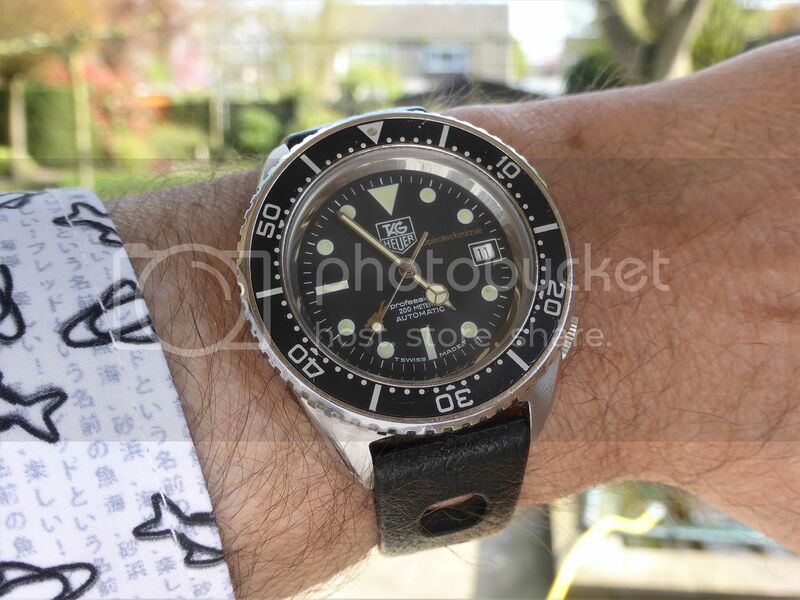 Re: Fellow Doxas : what watch are you wearing today that's not a Doxa? perfectlykevin, Joe90 and Paul Ramon like this. I'm glad that I didn't have to pat any lizard while in Australia...at least Dave didn't bring one to Sydney!!! We could of stirred up a bit of fun on the islands mate!! Paul Ramon, perfectlykevin and DaveandStu like this. Paul Ramon, perfectlykevin, WVE and 2 others like this. Joe90, perfectlykevin, Macey and 2 others like this. Joe90, perfectlykevin, Macey and 3 others like this. I wish IWC still made watches like that today. It's a brand I'm interested in but they don't currently make anything that I want to buy. They definitely have the capability. The new aquatimer is really nice in the flesh, but also very cold and calculated. Feels like an engineer made it (no offense to engineers :)) instead of a designer. Joe90 and DaveandStu like this. I have no doubt they have the capability. 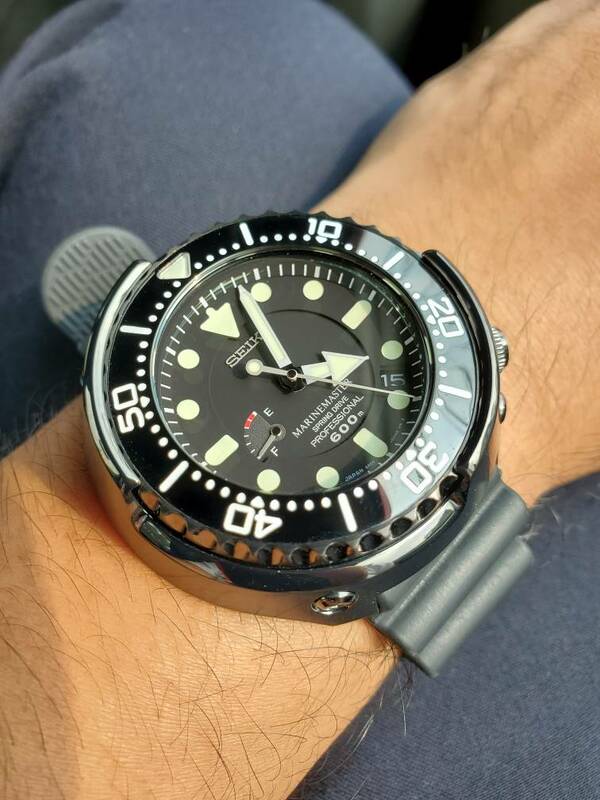 I'm mainly into divers (like you seem to be) and they only offer variations on the Aquatimer which I find a little boring. I'm also a fan of JLC but their Polaris line seem to mostly be dive-watch in style only. The efforts of both companies are slightly lazy considering what they can do. I loved the Polaris, until I saw it in the flesh and realized the bezel doesn’t lock. Friday 6/6/14 - What Watch Are You Wearing Today? What watch are you wearing today? ?